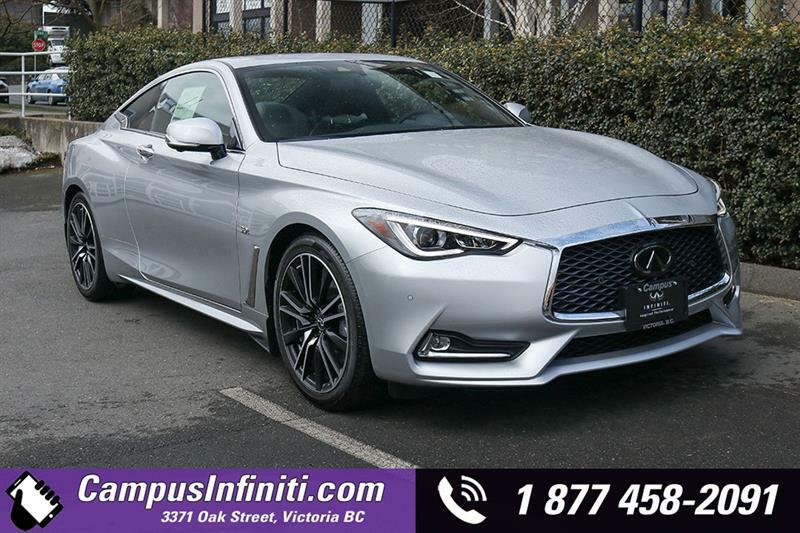 Boasting the largest selection of pre-owned Infiniti vehicles on Vancouver Island, Campus Infiniti in Victoria will get you behind the wheel of a premium car, at a great price, with ease and efficiency. 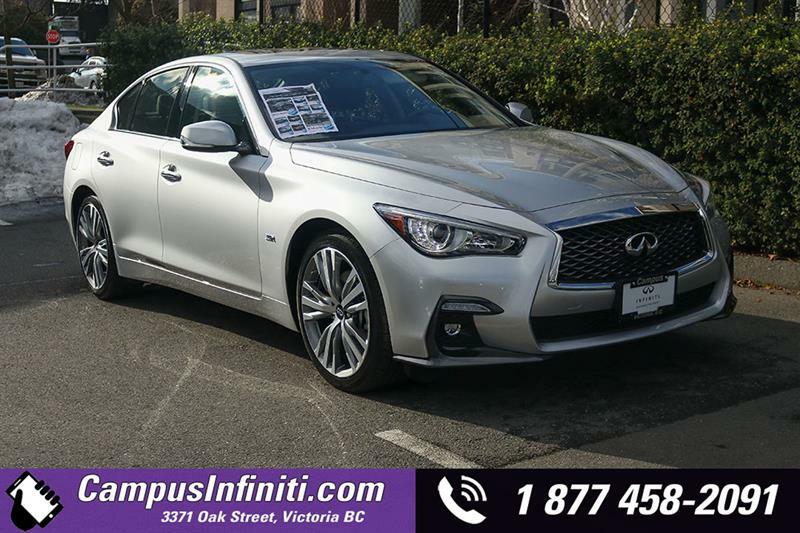 Everything you want and need, from selection, to knowledgeable advice and great financing options is right here, in one place. 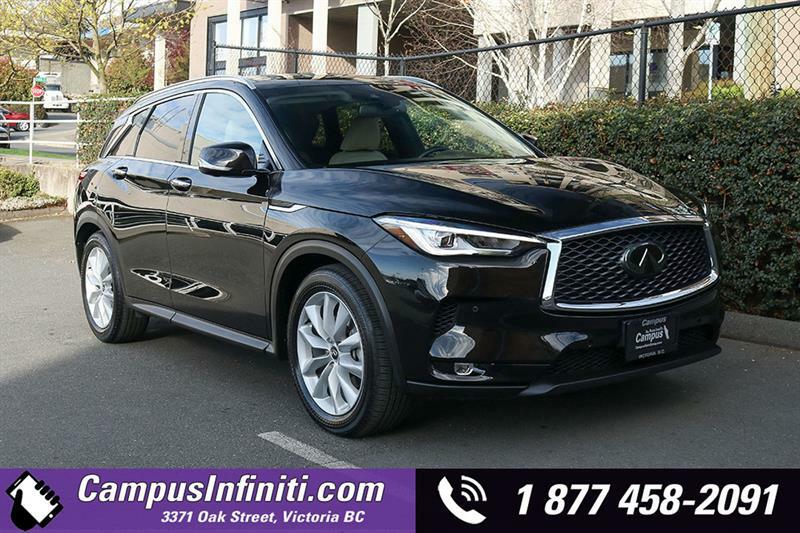 Explore the widest selection of pre-owned Infiniti vehicles on Vancouver Island by visiting Campus Infiniti in Victoria. 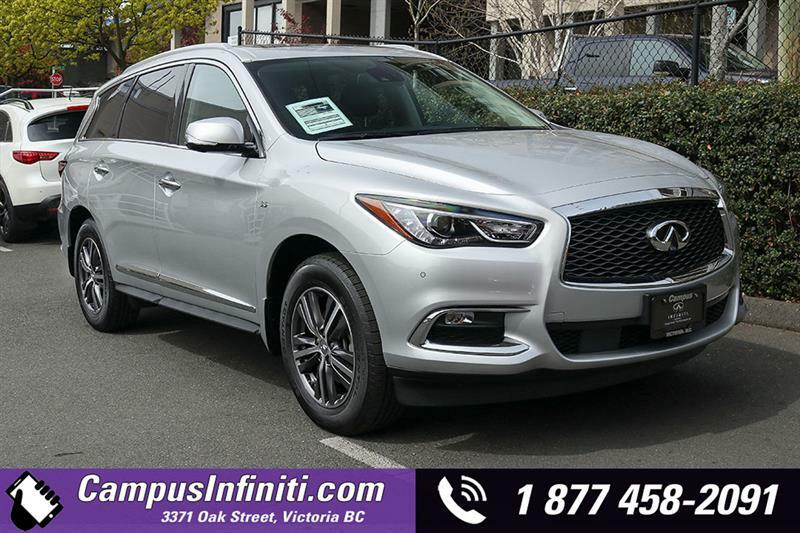 Here, you will find a huge selection of pre-owned Infiniti cars and SUVs. 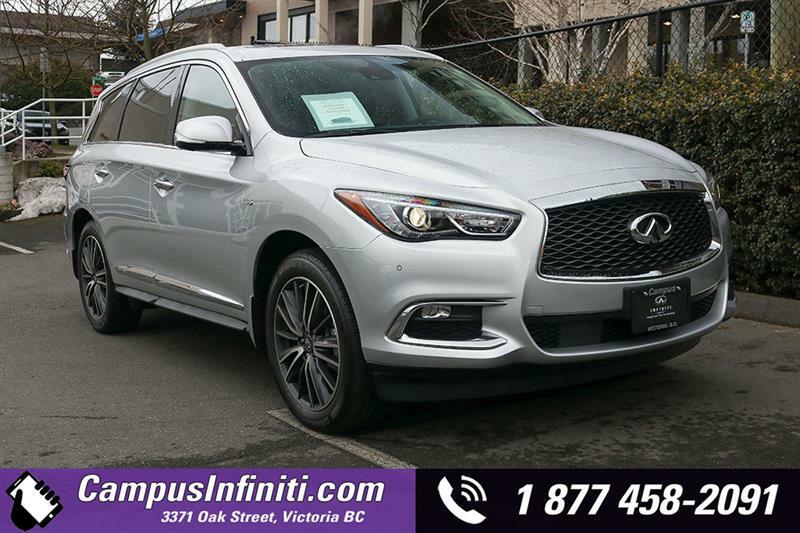 Whether you are seeking a high performance Q70, an impressive Q50 or a powerful QX 60 crossover, you'll find it all at Campus. 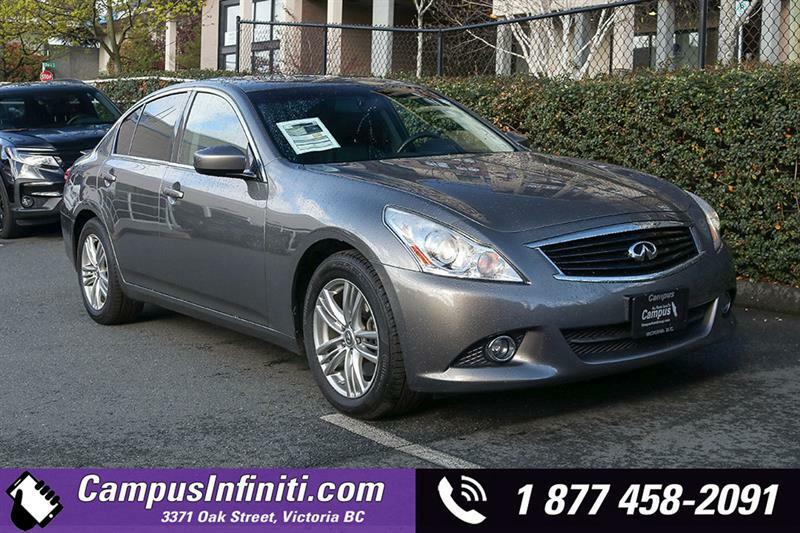 All vehicles are in excellent condition, and you'll save money buying pre-owned instead of new. 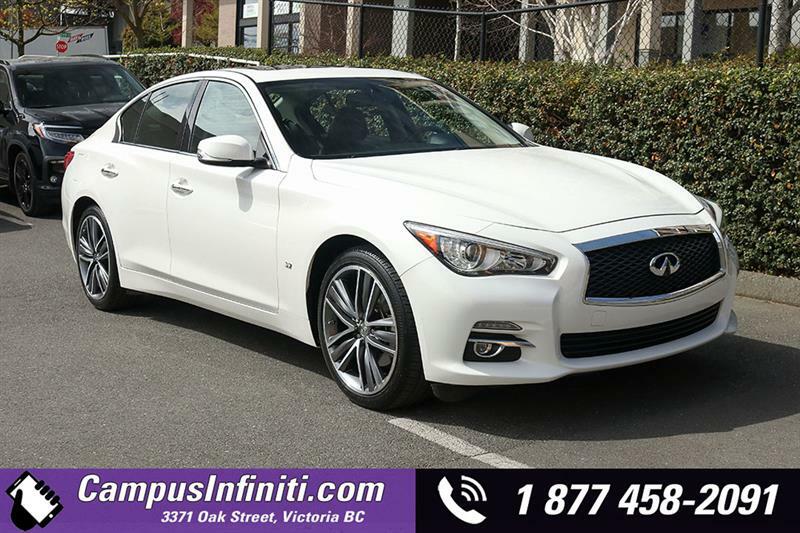 If the exact model you are looking for is not on the lot, Campus Infiniti will acquire it for you, saving you the trouble of travelling to other dealerships. 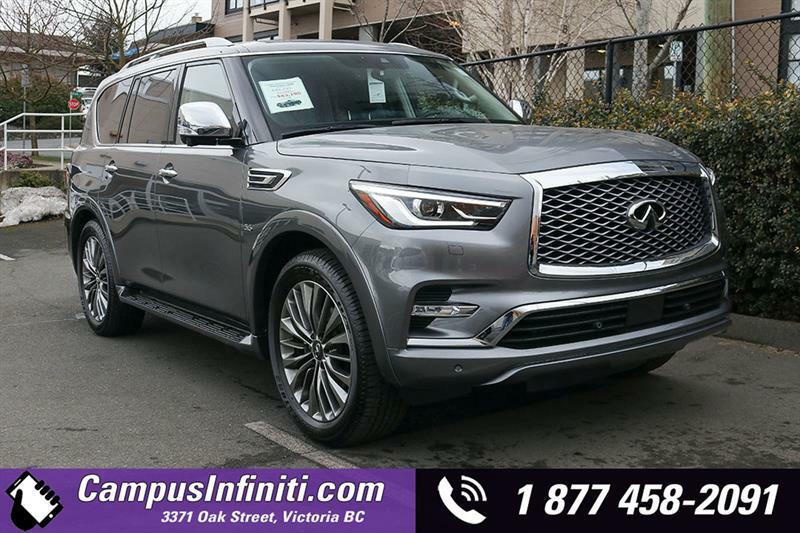 There is no need to go anywhere else. 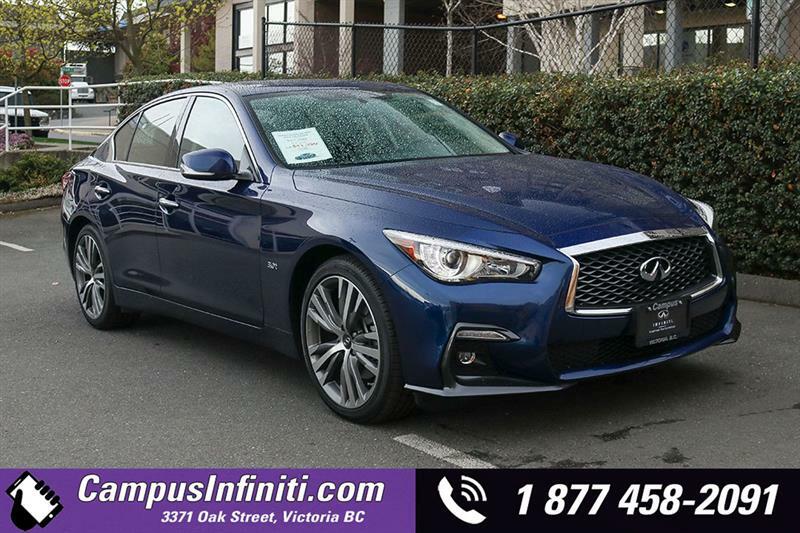 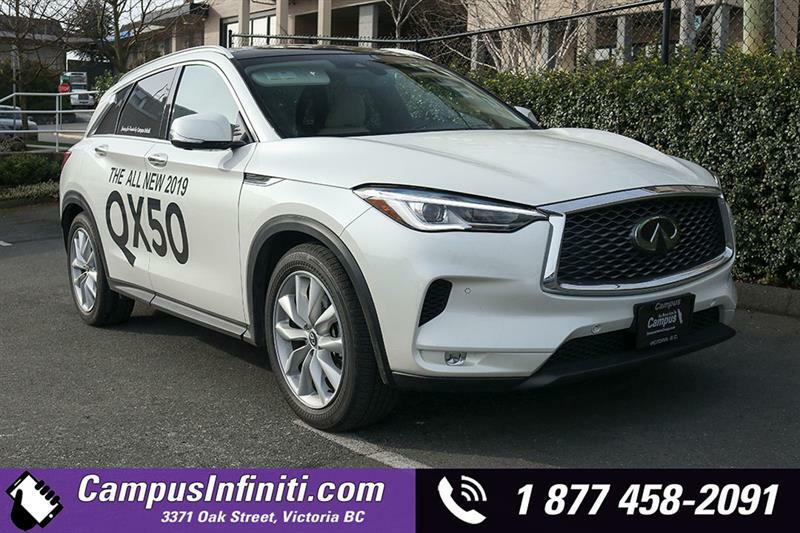 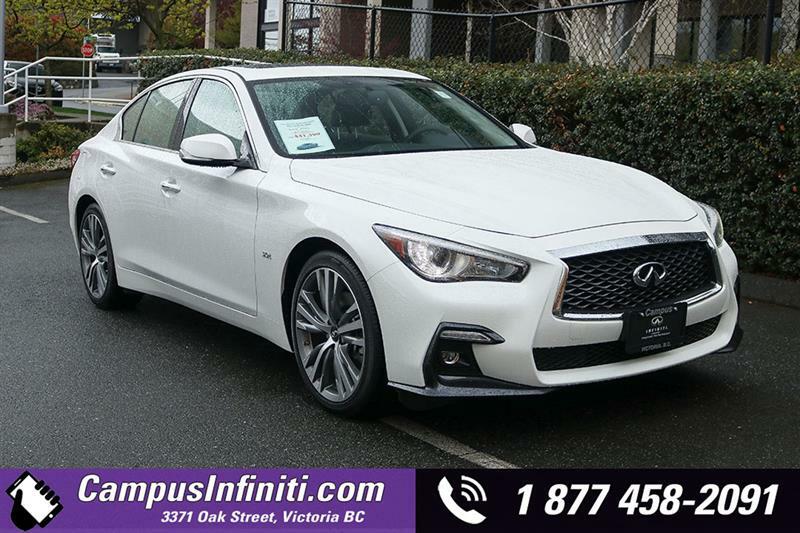 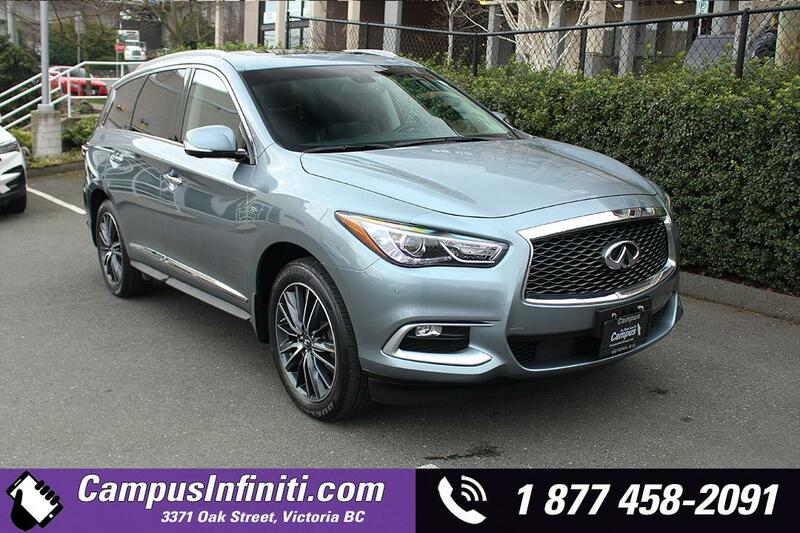 Campus Infiniti in Victoria offers you the widest selection of pre-owned Infiniti vehicles on Vancouver Island, expert advice and fantastic financing options, all in one handy location. 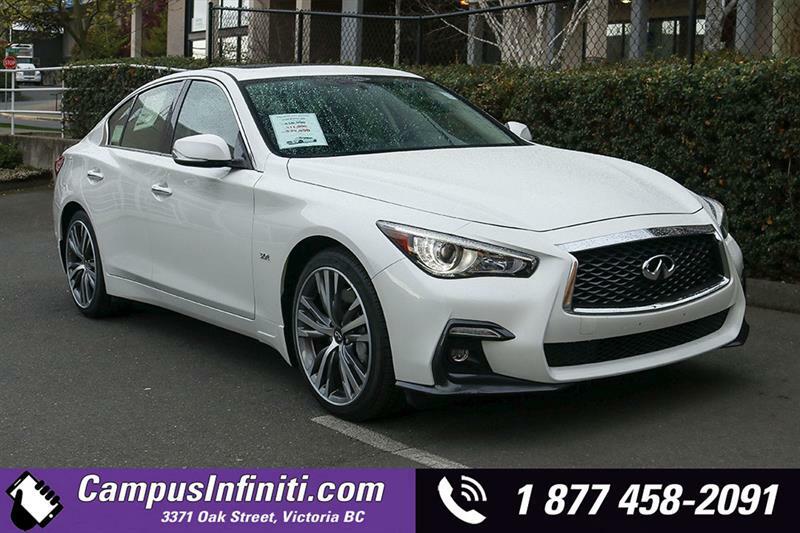 Drop by anytime to explore the wide selection, and get behind the wheel of your favourite for a thrilling test drive.